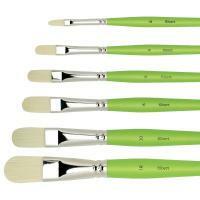 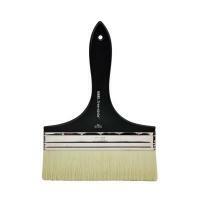 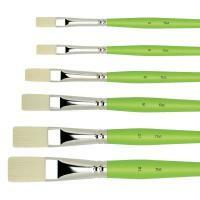 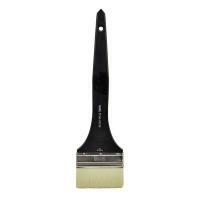 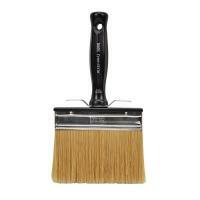 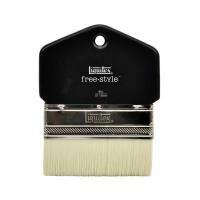 Liquitex Freestyle Brushes are the perfect tools for virtually any artistic application. 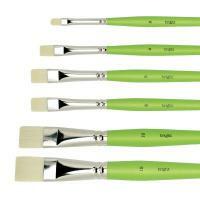 Designed by artists for artists Freestyle Professional Brushes have unique ergonomic handles and durable synthetic bristles that make them both comfortable and durable. 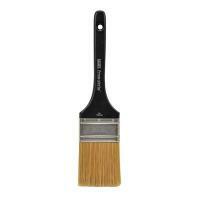 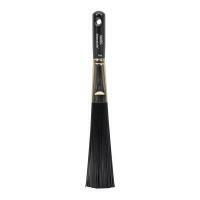 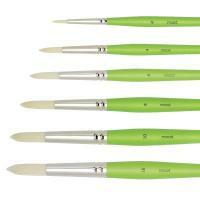 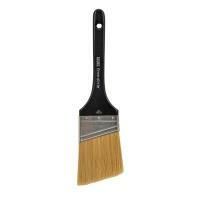 Liquitex also have a range of large scale palette knives available to compliment their freestyle brush range.